Safety in our home begins with the proper lock of the door. It may sound so simple, but according to the bureau of investigation, most cases of burglaries happens when a house does not have a solid door lock. You do not need to have pretty doors yet unsafe from burglar just for others to appreciate its beauty. Sometimes, we still need to choose those secure things like solid doors and windowpanes for our safety and security. Various window blinds like roller blinds, combi blinds, venetian blinds, vertical blinds and many more can transform your windows dull look into a more interesting and chic one. They are mainly provided to regulate the temperature and totally block the unwanted sun rays from outside and at the same time add glamour and modish look into a room. 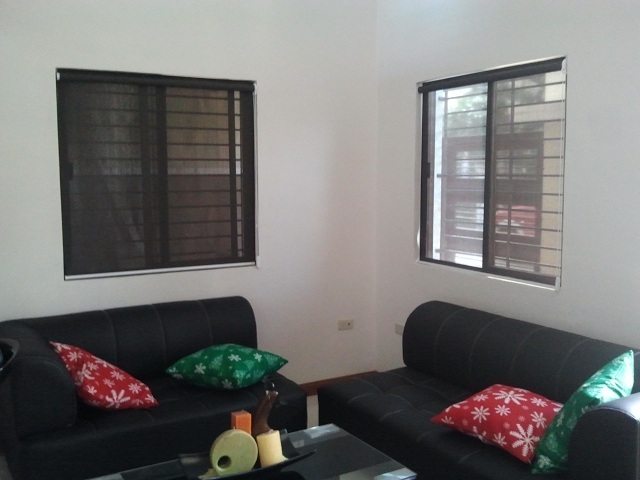 Almost all residential and commercial areas nowadays are opted for window blinds as window cover. However, window blinds are not enough for safety and security. Even if you had window blinds, you still have to provide durable and solid window cover like window grills, durable glass covers and many more. 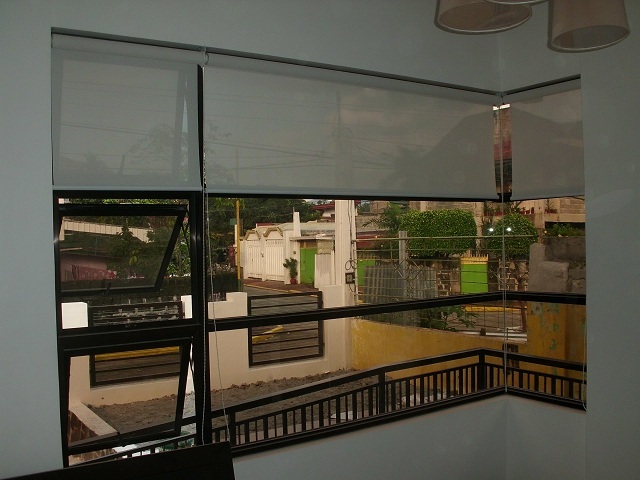 Our client in Pasay City, Philippines opted for Roller Blinds and he makes sure that his windows have window grills for his family’s safety and security. 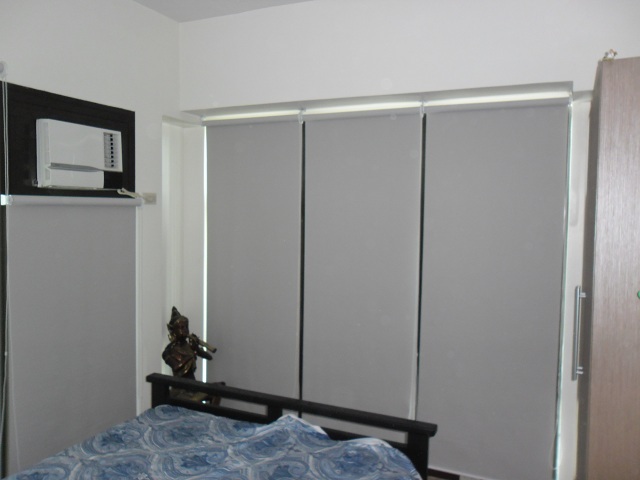 Since window grills is not enough to protect his family from irritating sun rays, he purchased Roller Blinds from DS Windows & Walls to regulate the heat and at the same time, adds chic look to his windows. Pets like dogs can also help you protect and keep your home from thieves. Their sounds and wildness are able to take away burglars. For inquiries regarding various window covers, just call us at (02) 893-1373 / (02) 403-3262 / 0916-311-3909 or email us at inquiry@dswindows.com. 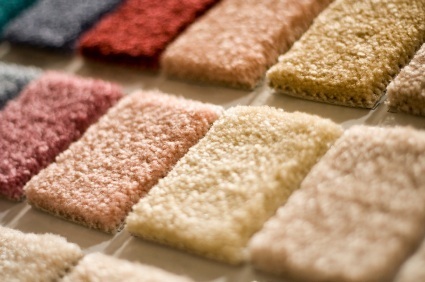 We have several options for window blinds, accordion doors, vinyl wallpapers and carpets. You may also visit our showrooms at 2nd level Pacific Mall Lucena City, 3rd level Robinsons Metro East, Pasig City and 4th level Waltermart, Makati City.